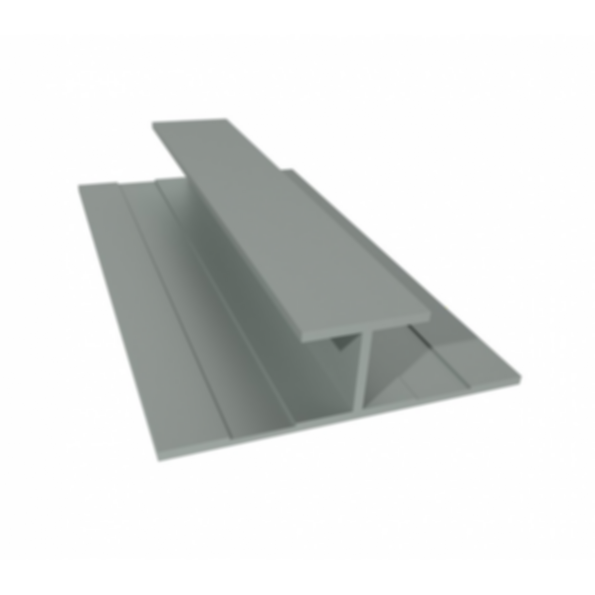 Designed to cover vertical joints in siding. Longer lasting and more effective than contractor grade caulk. Provides a smooth seam at joints.